Cold beer, hot movies, and delicious snacks and meals. 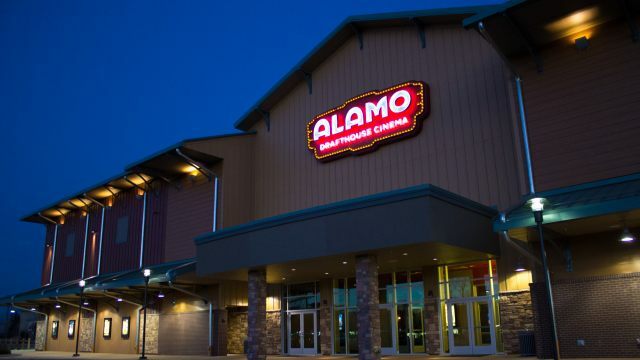 The Alamo Drafthouse is dinner, drinks, movies and events, all under one roof. Our attention to detail in film presentation and programming has made us a second home to movie fans all over the planet and earned accolades from the likes of Entertainment Weekly (#1 theater in America), Wired.com (Coolest Movie Theater in the World) and Fandango.com (One of the Best Theaters in the Country).